Sometimes a lawn goes past its ‘sell by date’, either through neglect or because other works close by have damaged it. 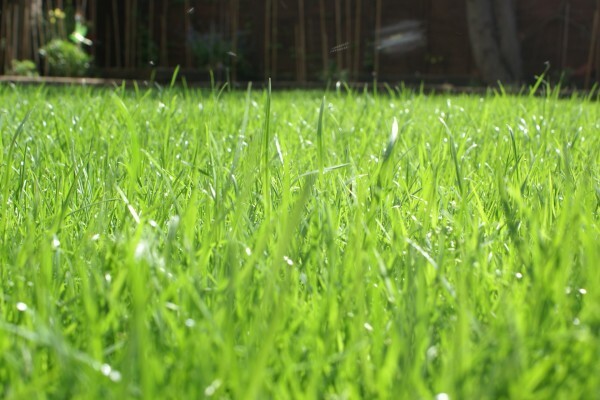 At other times it may be that weeds have taken hold and there’s little grass left, or the wear and tear of children playing means that your once green-looking lawn is in need of some serious TLC. 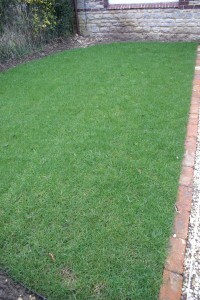 At Ground Level Gardening we think the lawn is a centrepiece to any garden. While restorative treatements can be applied to an old lawn, it’s often better to start all over again using quality materials and workmanship to match. Through experience we recommend the use of Rolawn Medallion Turf as a hard wearing, durable but beautiful grass surface that will serve your needs perfectly for many years to come. And because we’ve negotiated exclusive prices with suppliers we’re confident we can offer a competitive quote delivered by a professional team passionate about seeing pristine lawns with trademark stripes across them. 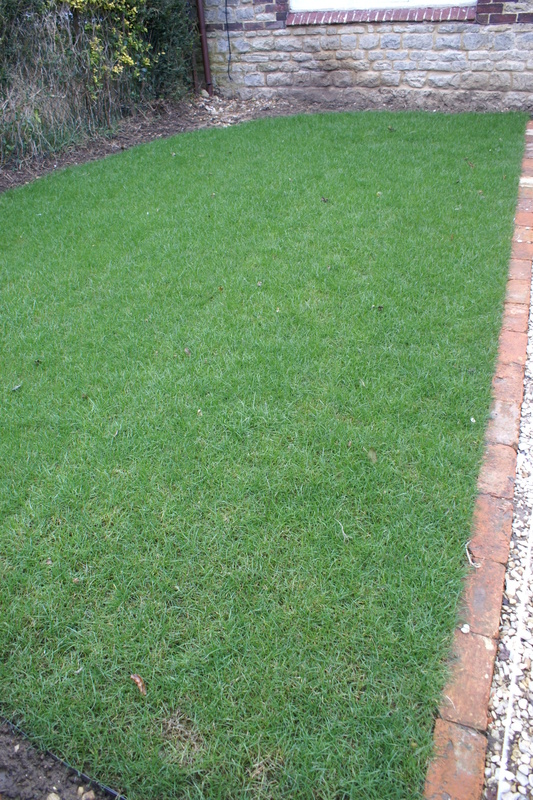 A well cared for lawn sets off your garden perfectly.